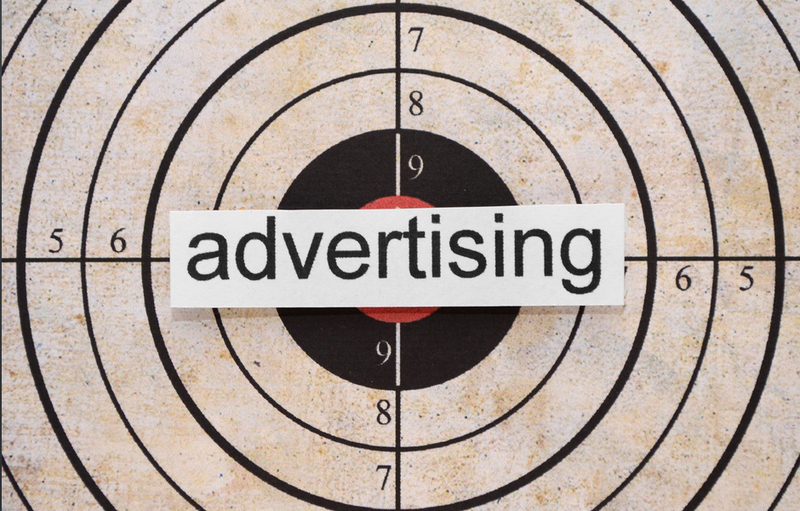 The NYC Pennysaver – Advertising Is What We Do! 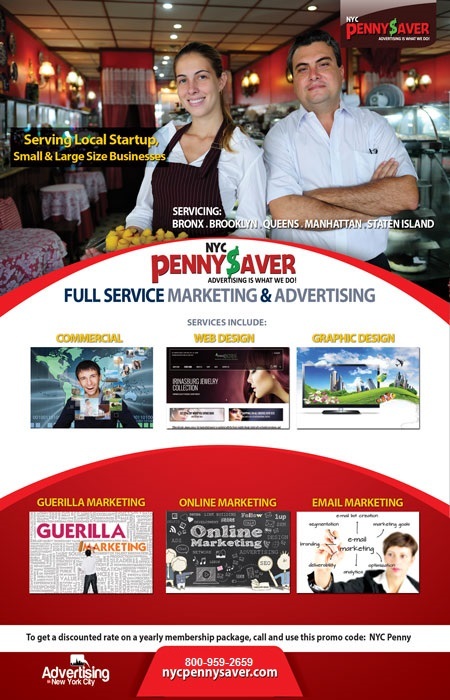 With an ever growing community base, NYC Pennysaver is the most complete and trusted small business advertising platform. NYC pennysaver is at its core an advertising agency with our parent company being Advertising In New York City as well our sister company’s, we offer 24 core platforms in which your company can advertise and promote its brand, so if you are looking for rock solid advertising NYC Pennysaver is your one stop shop. 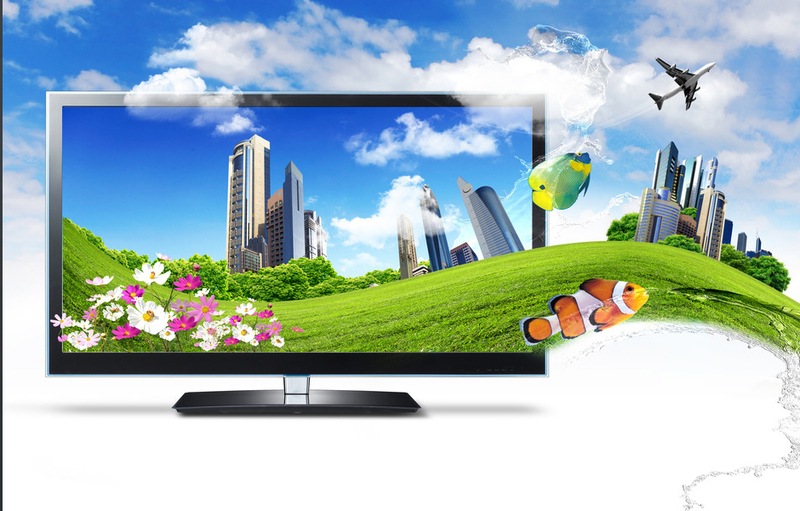 Creating a visually appealing advertisement for your local service or product can be a daunting task, so when you are Looking to produce a commercial while wanting to keep your bottom line in check the NYC pennysaver can produce a high quality and affordable promotional for your company. NYC pennysaver can create visually stunning Media for your brand, everything from flyers, banners, posters, business cards, custom logos, brochures, sales & media kits, as well as a vast array of just about anything to fit your business needs, in custom sizes, looks and styles. 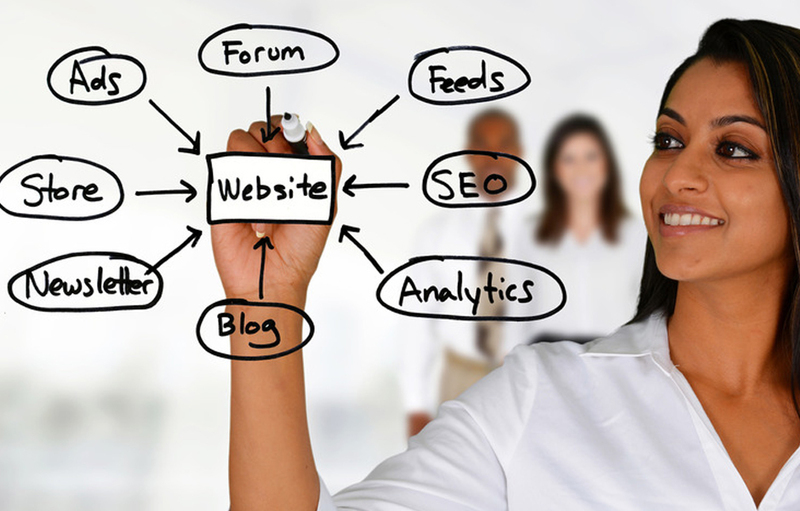 If you have a company or brand, or even if you are an independent contractor having a web presence is becoming so much more important in not only marketing and promoting but also in being able to make potential customers feel comfortable in the fact that you have a viable brand. The NYC Pennysaver is your central location for all information regarding local Pennysavers in New York City and your resource for targeting those that live in the NYC area. 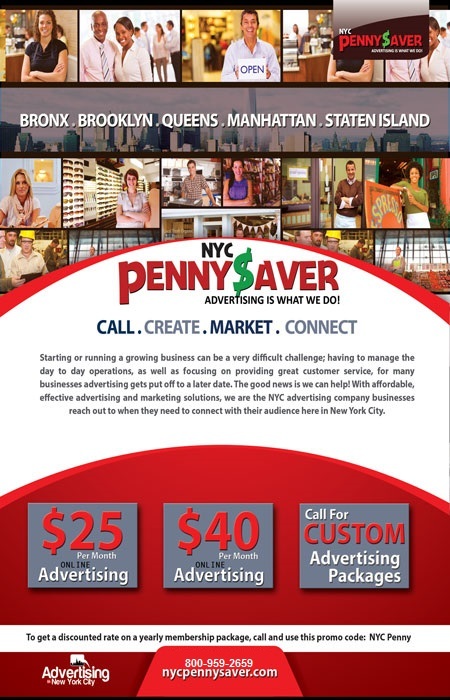 The Pennysaver provides information and updates to advertisers, partners and affiliates and those that live in the NYC area with up to date information about Pennysavers in New York City and the different channels advertisers can utilize to deliver their message. Pennysavers in NYC are delivered door to door for free, left at commercial drop off’s and are even directly mailed your home. The NYC Pennysaver network with the local Pennysavers and give you a central location to stay up to date with the latest promotions and city wide news regarding everything Pennysaver! The NYC Pennysaver is also looking for those sales professionals and community builders to join our team. We have great opportunities for those individuals who can hit the ground running. The Pennysaver is a local resource, and NYC is where many local communities love their Pennysavers. Lots of services geared towards small businesses, and independent contractors. Make sure to ask about about our amazing package deals. Advertising is what we do!